Find huge deals in Nara, Japan that you may book now & pay later! Best prices for in Nara, Japan. A dream vacation for you and your family, guaranteed by our travel consultants. For members-only deals, we recommend using the new filter for deals in Nara, Japan. 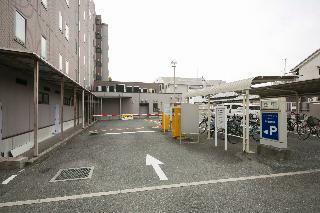 The hotel is located in the city centre of Nara. This 5 star hotel has a coffee shop. Located near Nara park sarusawa pond of beautiful appearance of Koufukuji(temple)five-story pagoda.Situated st urban area,best suit for having stroll ancient city.Possible for enjoying comfortable Japanese style-room & hearty hospitality,real Japanese style dinner & Nara atmosphere.Can have overview of Koufuku temple & Pagoda from observatory open air hot bath of top floor. 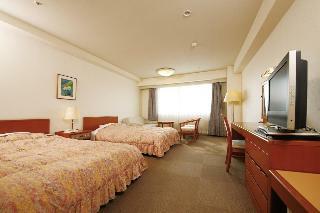 The hotel hotel is located in the city centre of Tenri. This 5 star hotel has an indoor swimming pool. 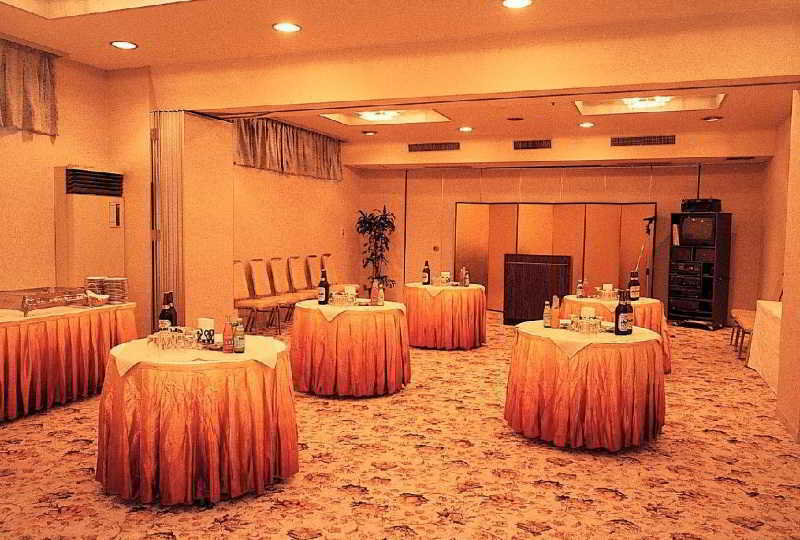 All 75 rooms are equipped with air conditioning. 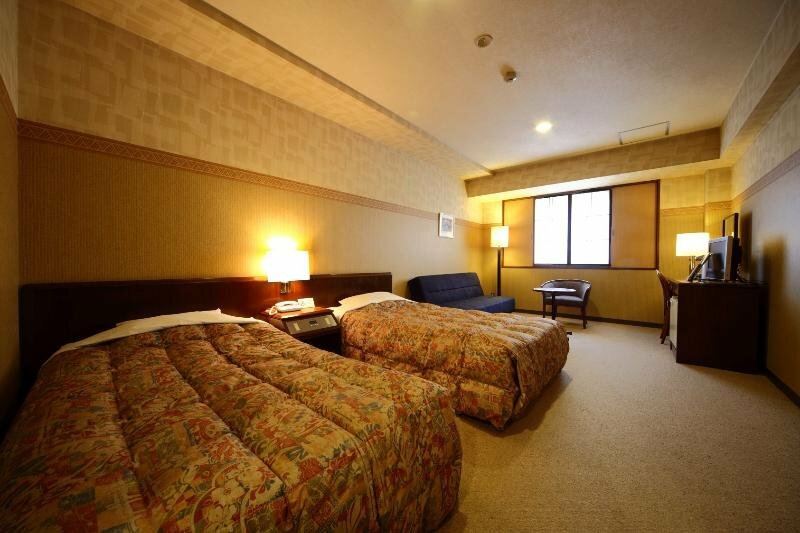 This 3 star hotel is located in the city centre of Nara. This comfortable hotel is set in Nara. There are a total of 139 rooms on the premises. Pets are not permitted on the premises. We hope you to feel relaxed with our tipical Japanese style guest rooms. 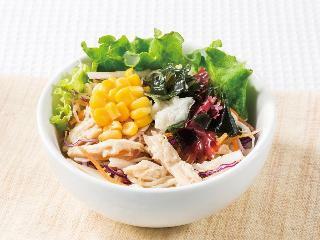 Please enjoy our original Japanese cuisine with our local materials. Located in the center of the city and near the valuable temples or sightseeing spots. 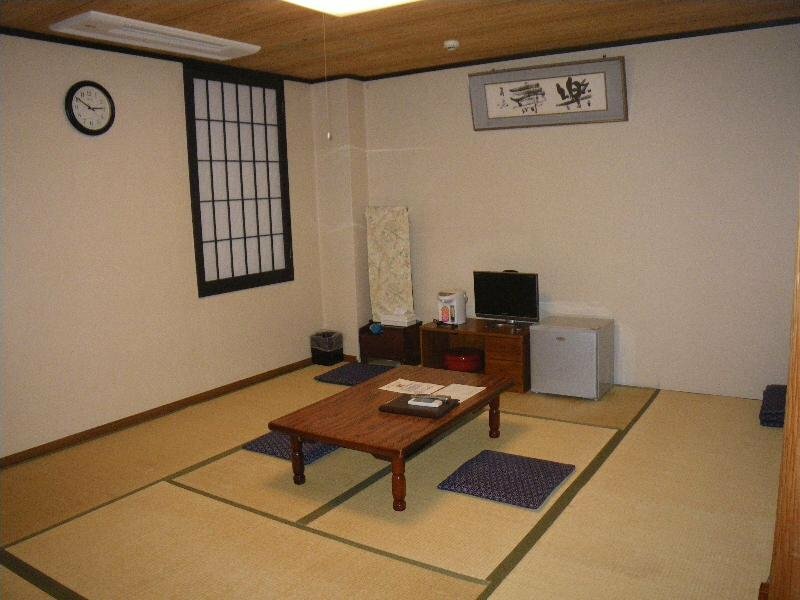 Located walking distance from Kintetsu Nara Stn at the west end of Nara Park. Close to Kofukuji Temple, the 5-story pagoda, and Sarusawa-no-ike pond. Very convenient for sightseeing and business in Nara. Sunroute Hotel chain.5 min. by taxi or 20 min. walk from JR Nara Stn.8 min. walk from Kintetsu Nara Stn. 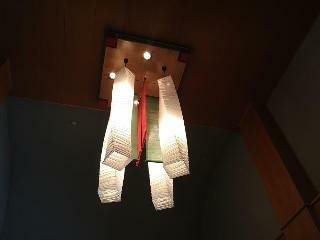 Please enjoy our hotel which was built to imitate the old Japanese architecture; Azekurazukuri. 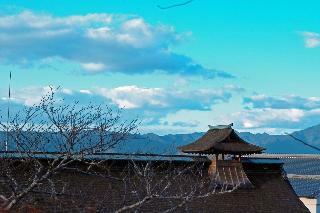 We are very near from the popular sightseeing spots in Nara. We hope you to relax with our several baths and the seasonal KAISEKI cuisine, as well. Nara Hakushikaso is near Kintetsu Nara Station and the Nara Park. The location is convenient for sightseeing in the area and surrounding areas. Please stretch out and refresh yourself in our large communal bath made of the 2,000 years old Japanese cypress and equipped with modern facilities. Our carefully-prepared dishes and family-like services will make you feel at home. Near Mt. 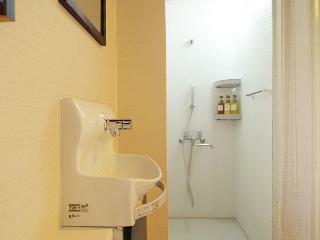 Wakakusa, this Japanese-style hotel with modern equipment is located in a sylvan and quiet garden. You can enjoy views of natural green and of Old City throughout the year. Deers come to the garden. This hotel is west of Suzaku-mon Gate in lower Heijo-kyo, in hilly area along Hanna Road. 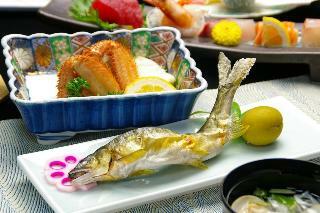 You can enjoy Horai hot spring and Imperial cuisine 1300 years ago. In summer, you can enjoy swimming pool, too. This unpretentious hotel can be found in Nara. There are a total of 30 accommodation units on the premises. People''s Inn Hanakomichi is not a pet-friendly establishment. This comfortable hotel is situated in Nara. Wellness Asukaji features a total of 22 guests rooms. Visitors will not be bothered during their stay, as this is not a pet-friendly hotel. This comfortable hotel is in Nara. The premises count with 26 welcoming guests rooms. Pets are not allowed at this establishment. This charming hotel is located in Nara. Those wishing to escape the hustle and bustle of daily routine will find peace and tranquillity at this establishment. This hotel does not accept pets. This lovely hotel can be found in Nara. Guests will enjoy a peaceful and calm stay on the premises, as it counts with a total of 9accommodation units. Pets are not permitted on the premises. This charming hotel is in Nara. 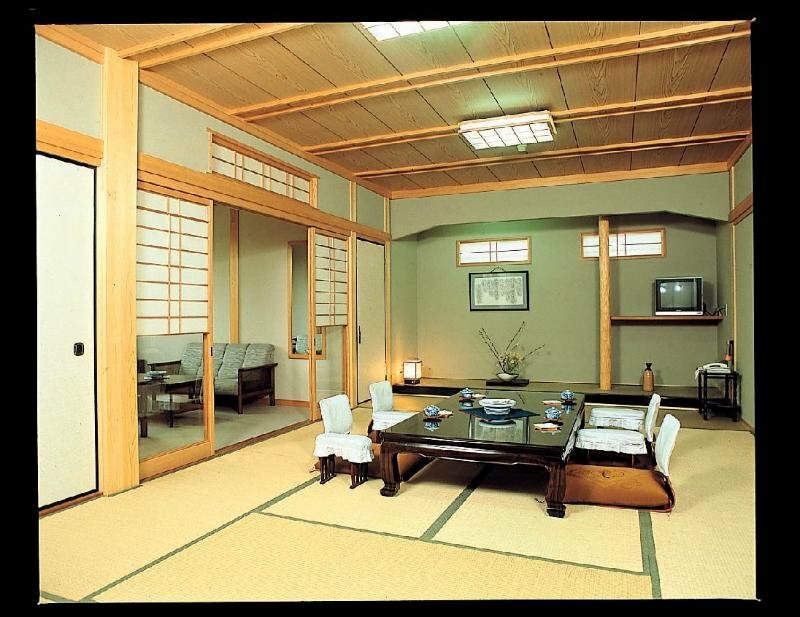 There are a total of 23 bedrooms at Matsumae Ryokan. Pets are not allowed at this property. This comfortable hotel is in Nara. 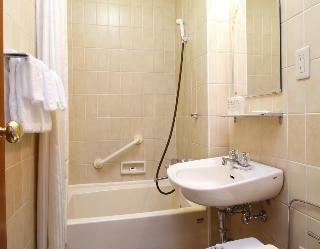 A total of 22 rooms are available for guests' convenience. Pets are not permitted on the premises. We are located on the green hill along the New Wakakusayama Driveway near the Nara Park.You can enjoy the superb views of the world heritage; the Great Buddha and the five-storied pagoda stretch below. 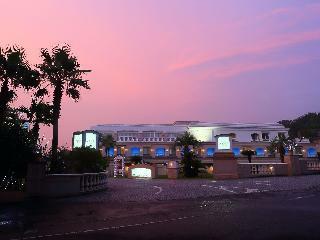 We hope you to feel relaxed with our gorgeous night view, as well. Hotel of the famous garden related to Toyotomi Hideyoshi, located halfway up the Yoshino mountain, the place of World Cultural Heritage. Various momento by the writers and artists are displayed in the building. Hotel's garden was registered in Michelin green. 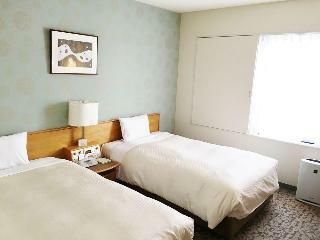 Tourist hotel Tamar is adjacent to the scenic Akemi of Nara Park Tamar. Big room and living, relaxing bathing areas and lobby. A place that suitable for stay with many cordiality rice dishes in an ancient city. Calm and sincerity to greet the customer is important. 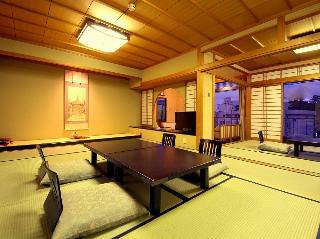 This comfortable hotel is situated in Nara. This comfortable hotel can be found in Nara. A quiet temple town of Hase-dera Temple, especially peony is famous but a beautiful place with hydrangeas, autumn leaves, 'thumb button' and 'sakura' tree throughout the four season. In addition , 'Hasedera' is a head temple of the 'Shingon Buddhism Toyoyama' group. Village, temple and mountain paths and is a convenience place for tourism. Natural hot spring is very popular. This cosy hotel is located in Nara. This lovely hotel is in Nara. This charming hotel is situated in Nara. This charming hotel is located in Nara. This lovely hotel is located in Nara. This comfortable hotel is set in Nara.